May buy any quantity. May redeem 1 per person. You must print and present your voucher to be admitted. Must use entire value in 1 visit. 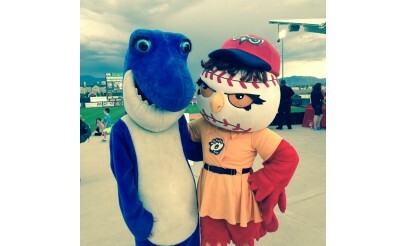 OWLZ: General admission is valid for seating on the grass northeast of the field. Only valid for the game selected at time of purchase. 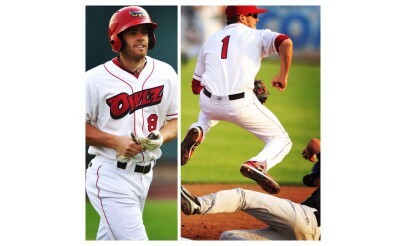 Owlz General Admission expires at midnight on the day of your selected game. 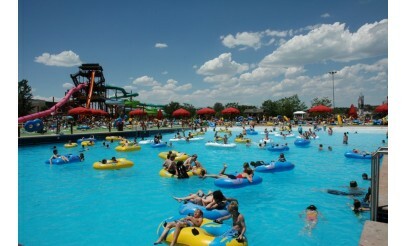 SEVEN PEAKS: Valid for 1 person at Seven Peaks Water Park. Valid any day the water park is open. Only valid when Seven Peaks is open to the general public; call in advance to verify these hours. Sales tax will be charged at checkout. Day pass expires on September 7, 2015.See the terms that apply to all deals. Enjoy discounted general admission to America's favorite pastime with a hot dog and a drink with this limited-time deal. General admission seating is found on the grass northeast of the baseball field so come prepared with a blanket. With this deal, you also get a day pass to use at the Seven Peaks Water Park in Provo. This day pass can be used any day that the water park is open during the 2015 season. 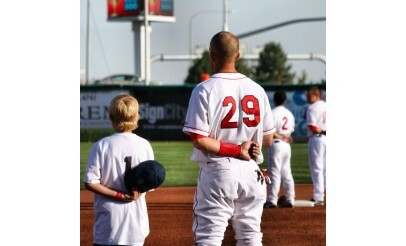 As Utah County's only Minor League Baseball Team, the Orem Owlz stive to reflect the strengths and values of Utah Valley. 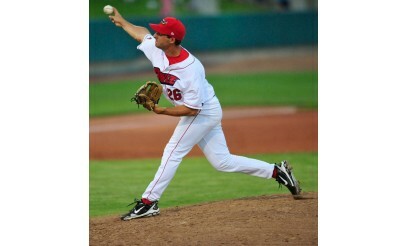 Bring your family out and enjoy a fun, friendly, safe environment while watching local, professional baseball.